Futurity First Insurance Group, Inc.
Top ten reasons you need life insurance. Let’s talk about life insurance — it’s never a “fun” conversation to have. But when you sit down with an expert who has your best interests in mind, you may find that life insurance is something you not only need, but truly want, as well — to protect your family, dependents, business and legacy. Dying suddenly — in an accident, by unexpected illness or even of natural causes — can happen at any time. Life insurance helps your loved ones pay the mortgage, bills, even college costs, after you’re gone. It also provides tax-free cash to pay estate and death duties. Nothing can replace you in their hearts, but planning ahead with life insurance can make things easier for those you leave behind. In some cases, upwards of $7,000 to $10,000 — and we’re not talking about extravagant funeral services. This is the average cost of a burial ceremony that will be faced by your loved ones. At an already difficult and emotional time, your life insurance can cover these expenses without financial hardship or further stress. 3. Protect those you love. In your life, you work hard to make sure those you love — spouse, partner, children, family members — are taken care of. It’s just as important to consider providing financial support for the future living costs of surviving dependents. After all, they will have to go on without you. Make sure they’re protected, too. 4. Death shouldn’t mean debt. Life Insurance can help your dependents cover any financial responsibilities that are left after your death. Debt can be a tremendous burden, on top of the already emotional toll your absence creates in their lives. If you develop a serious illness, you may not be able to get life insurance to the extent you need it — or at all. If you have a terminal illness, life insurance can provide you with financial support. Life insurance can also be used in case of emergencies by requesting a withdrawal or loan. 6. Take care of business. 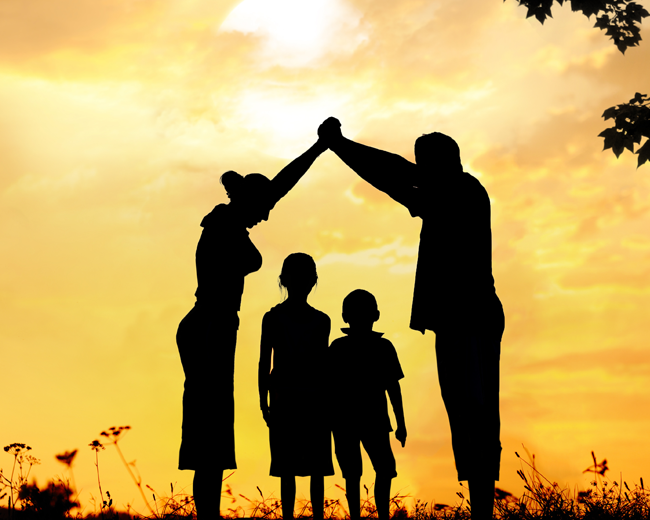 Life Insurance isn’t just for individuals. It can protect a business from financial loss, liabilities or instability in the case of the death of a business owner/partner. Whether providing necessary short-term cash or keeping operations going until things settle, life insurance can be invaluable in maintaining the business you’ve worked so hard to build. You can use life insurance to make sure your retirement savings lasts as long as you do. An annuity is like a do-it-yourself pension plan — you put an amount of money into a life insurance product and in return you get a guaranteed stream of income month after month, for as long as you live. 8. It makes financial sense. Life insurance is considered a financial asset, which can help increase your credit and help you to get a loan or health insurance. Many policies have cash value, which even in case of bankruptcy cannot be touched by creditors. Life Insurance can enable you to leaving a lasting gift to a favorite cause or charity that is much larger than you would otherwise set aside for donation. 10. Peace of mind, plain and simple. No amount of money can ever replace a person. But more than anything, life insurance can help provide protection for the uncertainties in life.